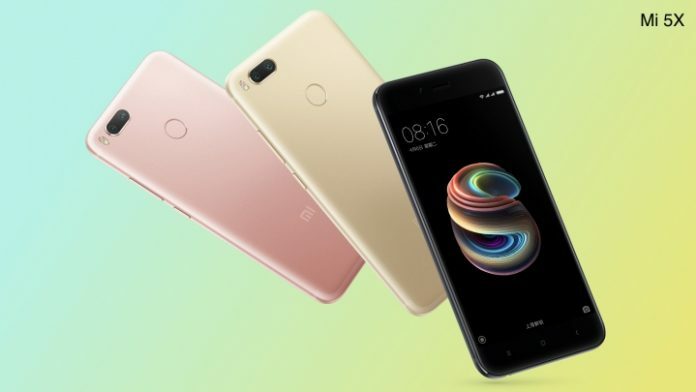 If you are in the market with the budget of Rs.15,000 and searching for best smartphone under Rs.15,000 or USD $250 Dollars, then you are at the right place to know best value for money smartphone device , MyGadgetReviewer list of top 5 best under Rs15000 or 250 dollars in India as on September 2017. 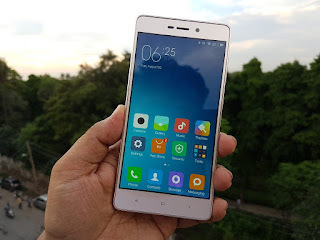 Redmi Note 4 was launched earlier in January this year,the smartphone is company’s best seller till date in India, infact this smartphone breaks all the records and it is the number 1 selling device in the country, Redmi Note 4 specfications and features include 5.5 inches of full HD display, Octa-Core qualcomm snapdragon 625 cpu with 2GB/3GB/4GB RAM. 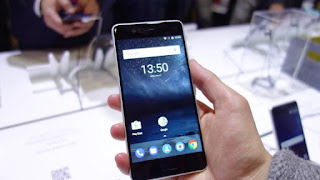 Nokia 6 was first announced in MWC this year, the smartphone was launched in June 2017 in India., Currently the smartphone is on sale via Amazon through flash sales. 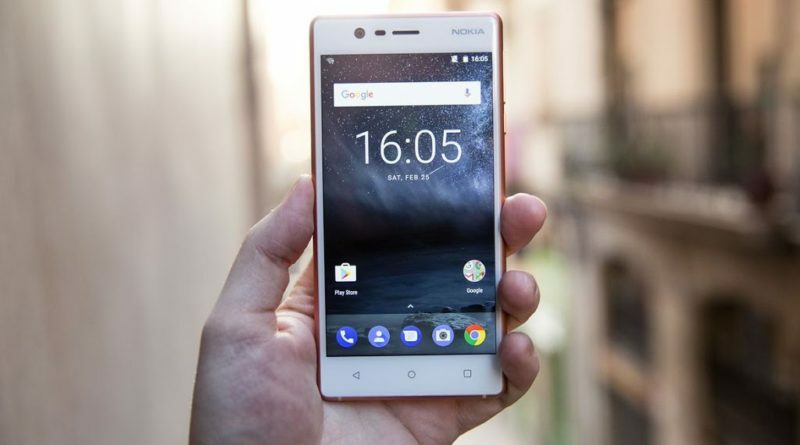 Nokia 6 Specifications and Features include 5.5 inch IPS LCD Display, Snapdragon 425 chipset coupled with 32GB internal storage and 3GB RAM. 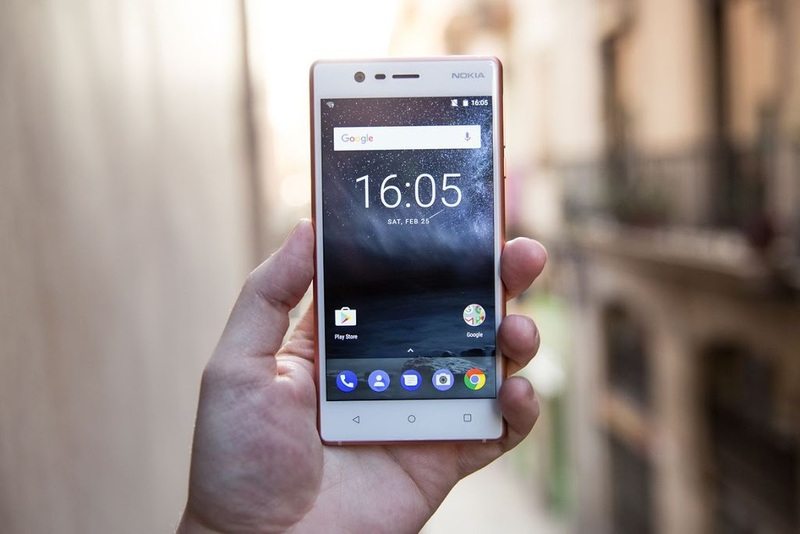 The smartphone also gets 3,000mAh battery capacity, Nokia also claims that this device also gets latest android O and all the android updates. 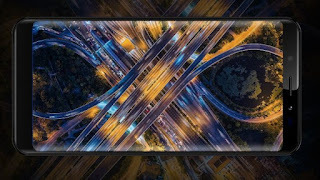 Moto G5 Plus was launched in MWC this year , Moto G5S Plus is the minor update of the smartphone, 32GB storage variant of Moto G5S Plus comes under price mark of Rs.15,000. 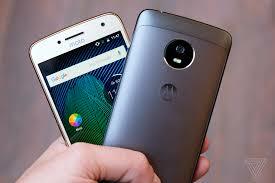 Moto G5 Plus specifications and features include 5.2 inch Full HD Display, octa core Snapdragon 625 Processor , 12MP Dual camera at the rear and 5MP Front facing camera, the smartphone also get turbo charging which takes almost 1.5 hours to charge the smartphone fully as this smartphone gets 3,000mAh battery.